Are the proposals good value? We can't tell. In our previous article we deplored the fact that the County’s proposals for upgrading the A40 west of Oxford were not based on any strategic vision for an integrated transport infrastructure in the county, nor any proper analysis either of need or the effect of any changes. 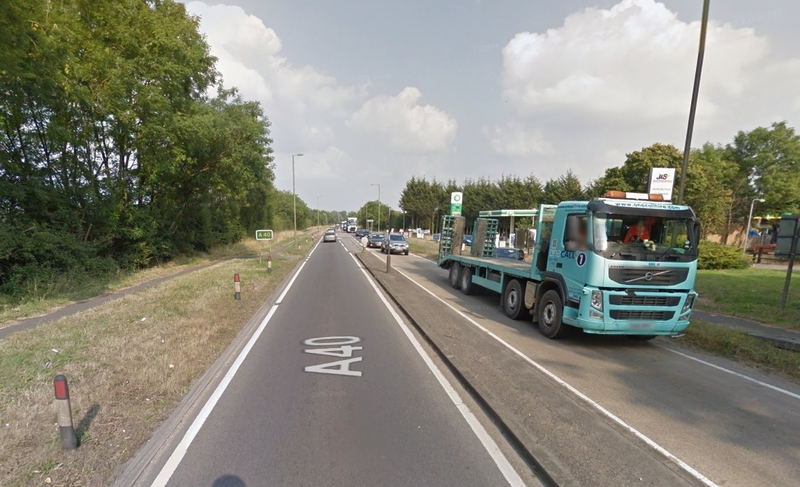 Things have moved on, and the County is now consulting on a specific plan for the A40 between Eynsham, where a new Park & Ride is planned, and the Wolvercote roundabout. We regret that our earlier criticisms are still valid. There is no way we or anyone can tell how this scheme will fit into a proper transport network in the coming decades, if the scheme is good value for money or what impact it will have on journeys in and out of Oxford. Important factors are overlooked or ignored, for example the effect that the expected building of a Garden Village of 2,200 homes immediately north of Eynsham will have on traffic. Nevertheless, as we expect the county will go ahead with this scheme we have made a series of specific comments about the details. These include questioning multiple examples where cyclists will be inconvenienced, put at risk or deterred; we believe there is a compelling case for cycle lanes on both north and south sides, but on the south if a single lane is to be built. We also query the arrangements at the Wolvercote, where it seems likely buses will continue to suffer from the inevitable congestion approaching the roundabout, compromising the value of the whole scheme. You can read our full comments here. We also recommend the considered and well-researched response specifically on cycling issues from the Windrush Bike Project. They are appealing to the County to build cycling routes to current recommended standards as part of the County’s stated aim of encouraging more people to cycle.